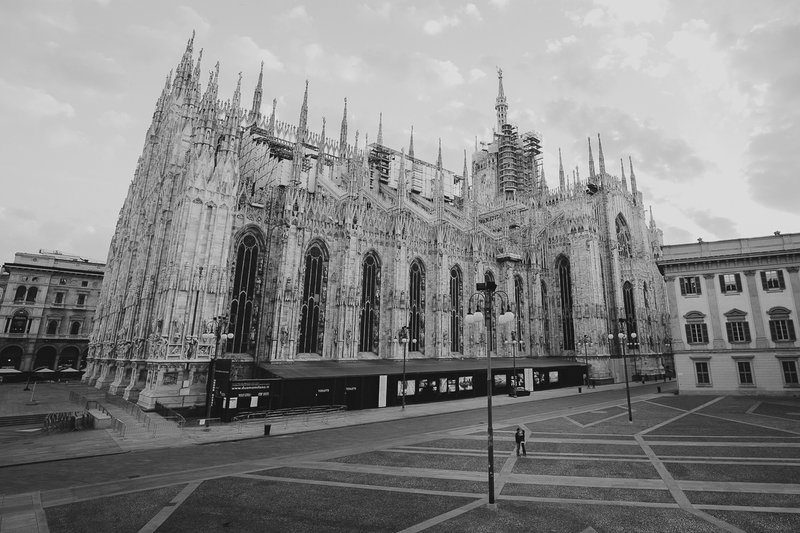 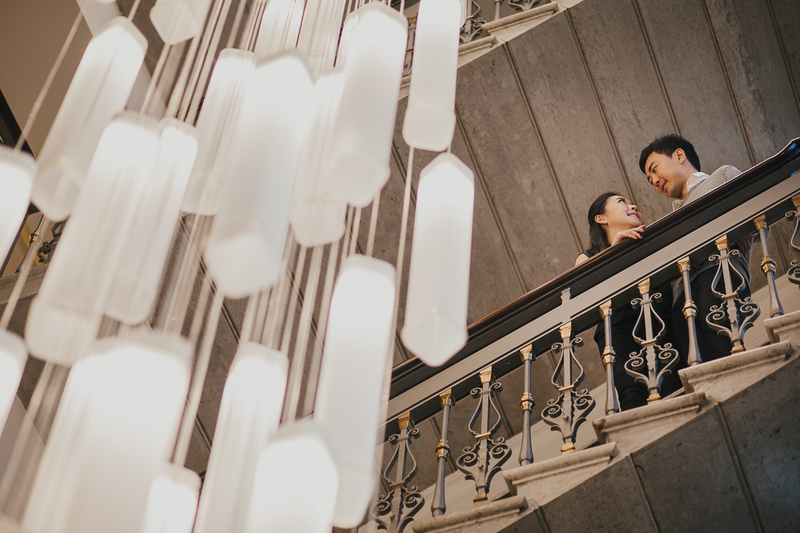 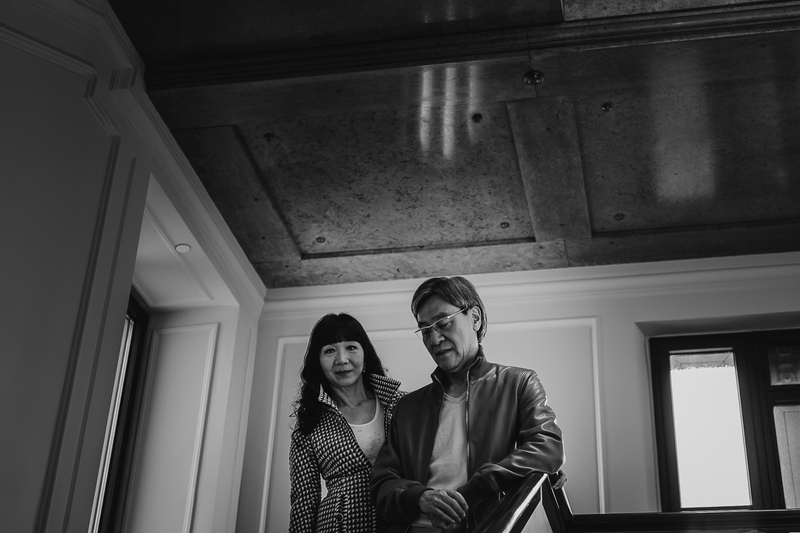 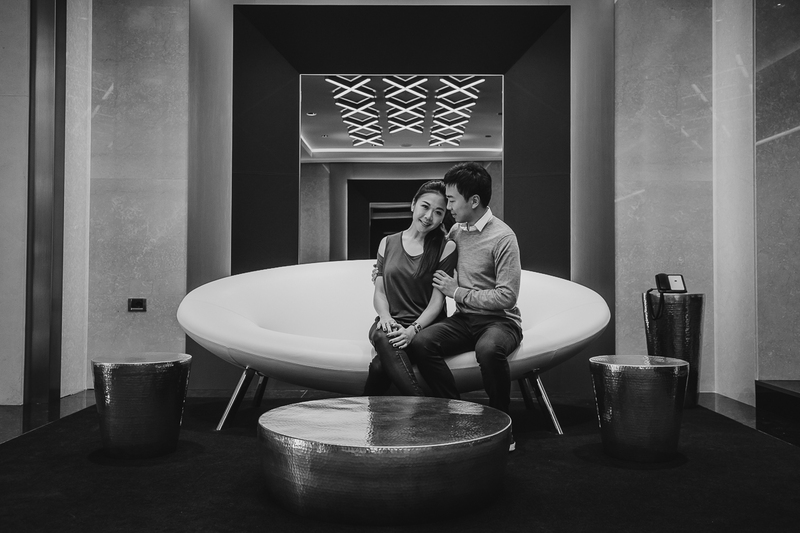 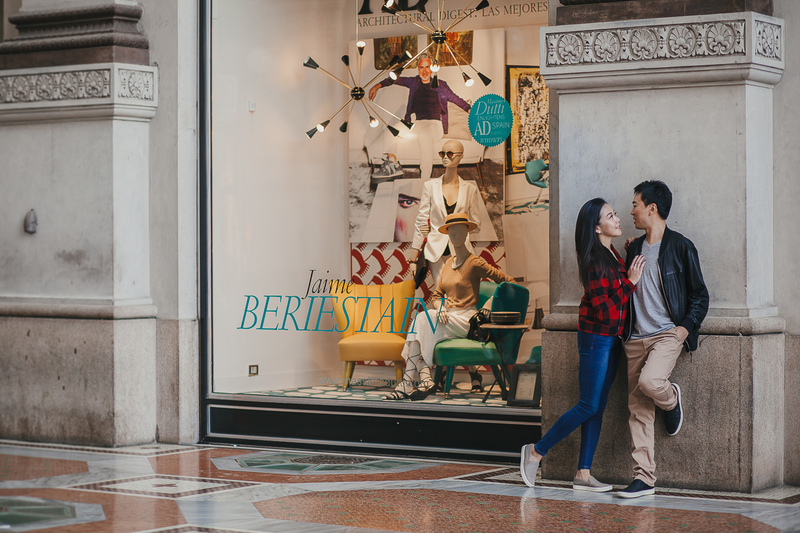 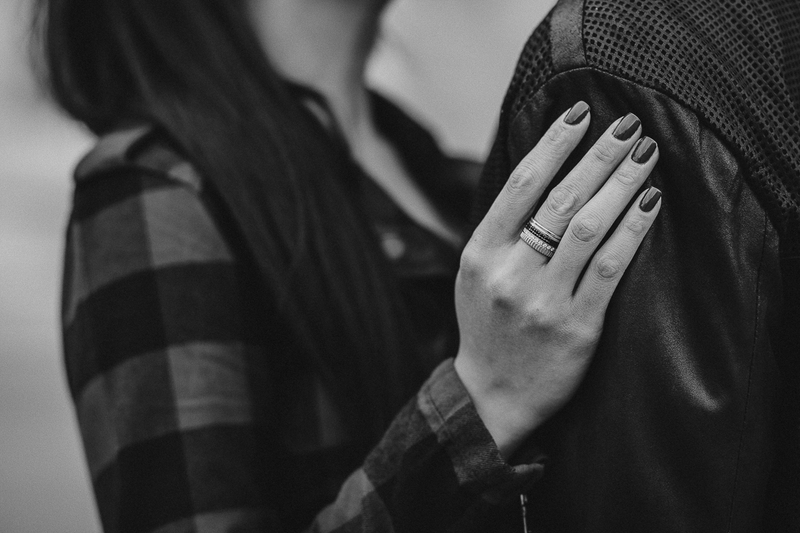 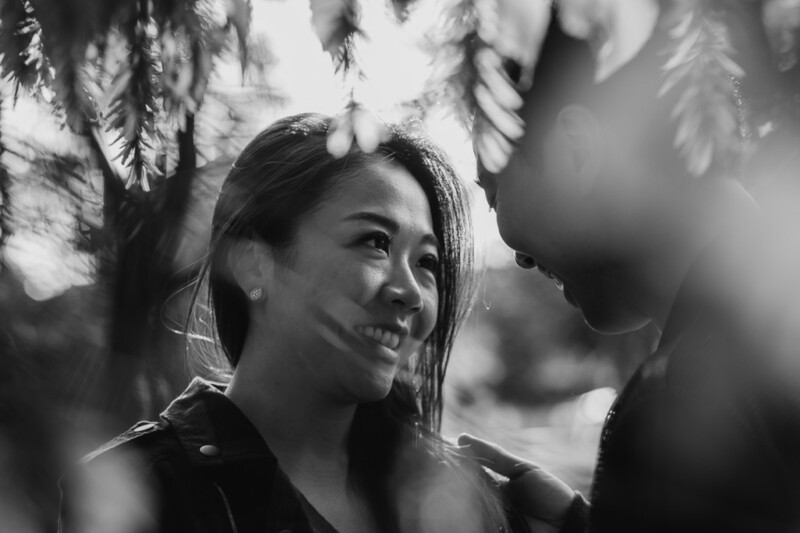 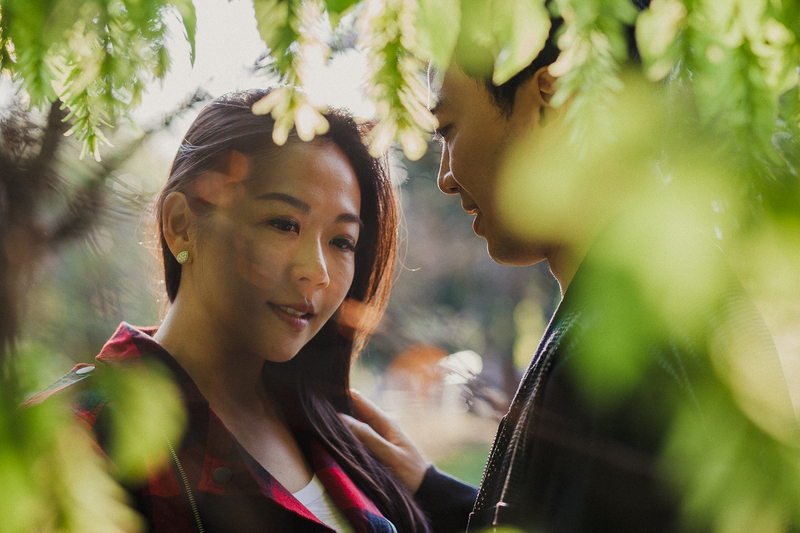 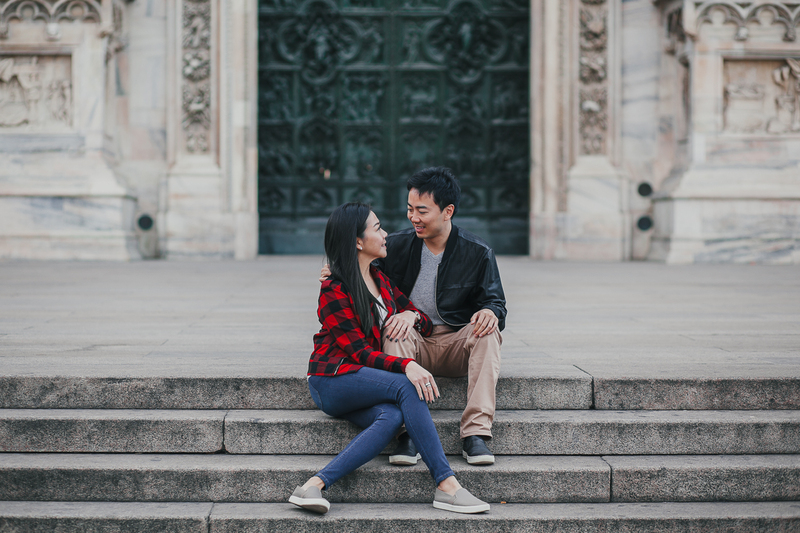 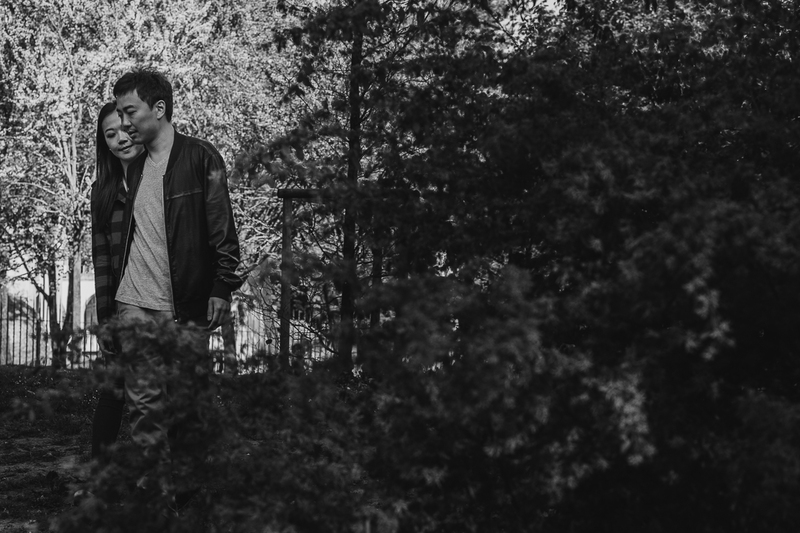 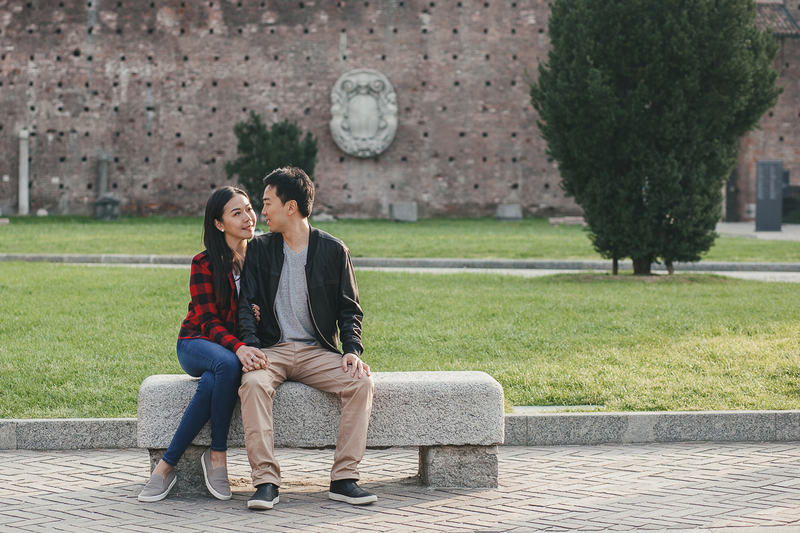 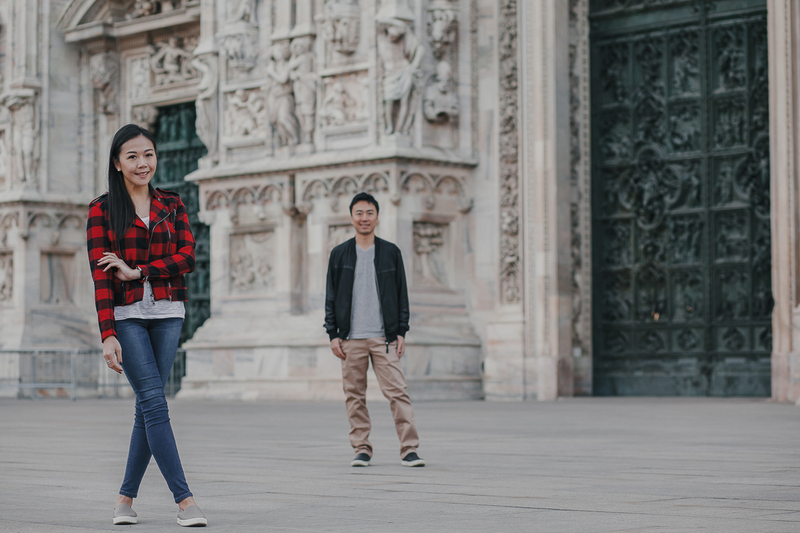 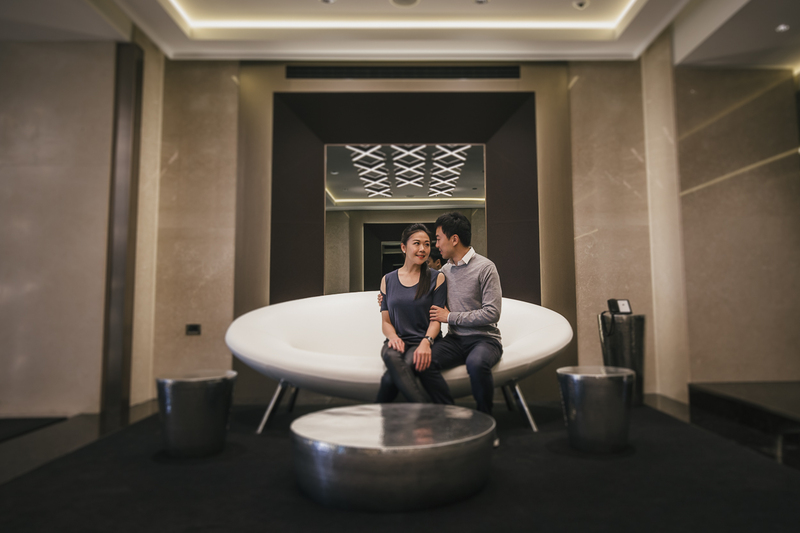 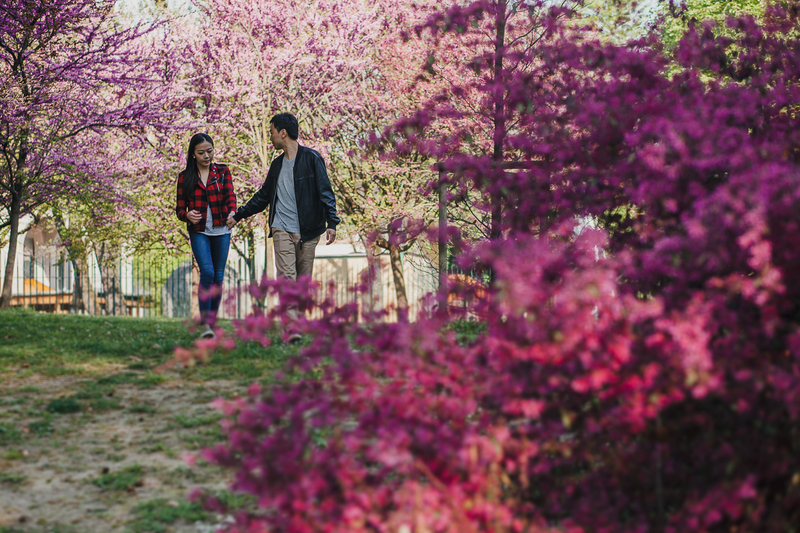 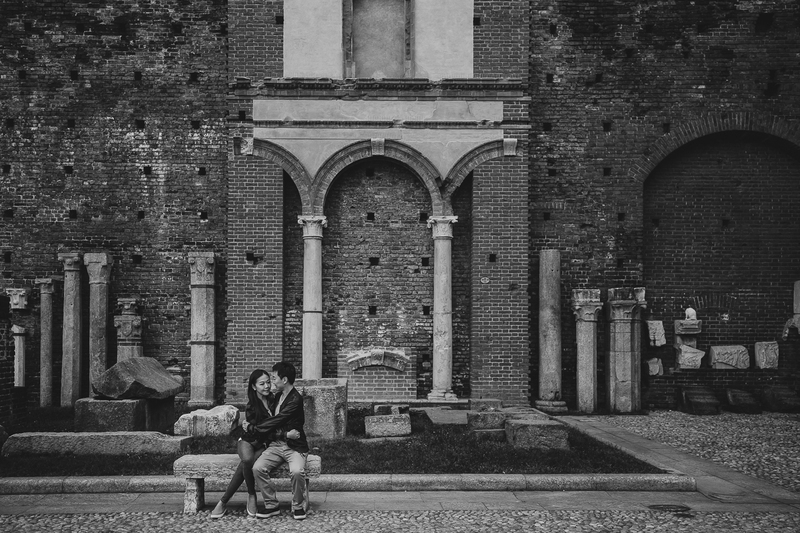 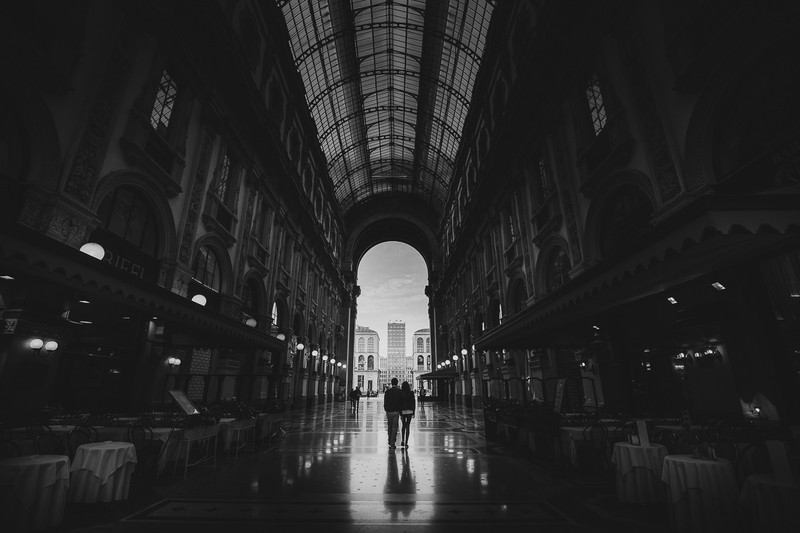 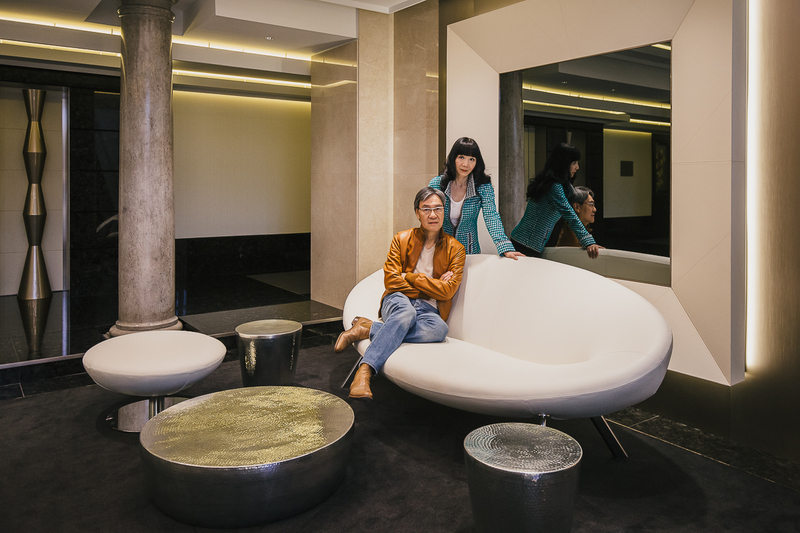 Engagement photo in Milan: the pictures of a lovely couple from Hong Kong. 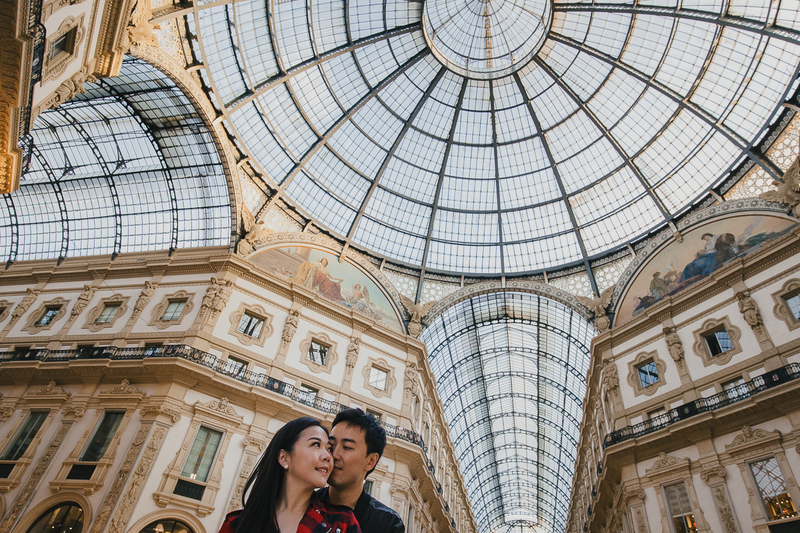 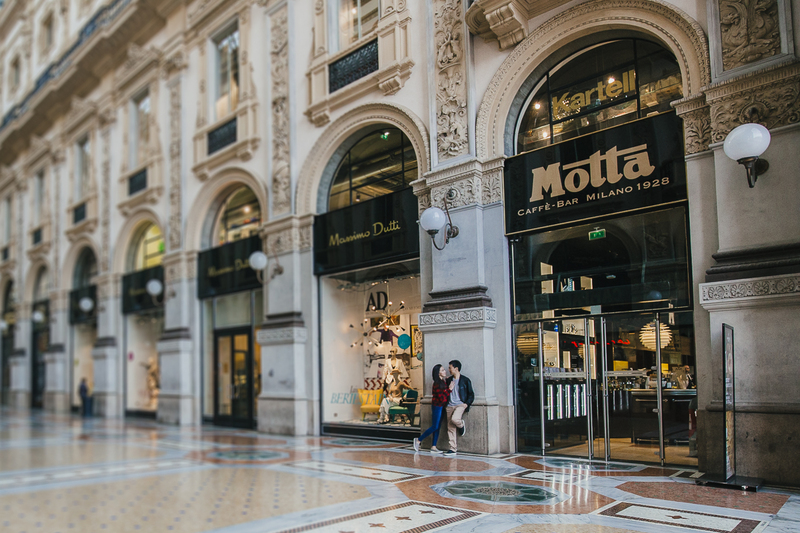 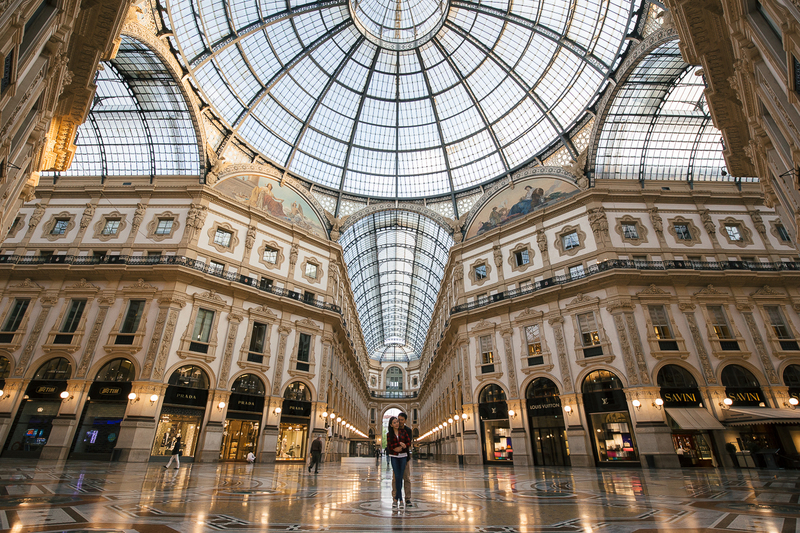 From the Duomo cathedral to Galleria Vittorio Emanuele, trying to capture the uniqueness of their love. 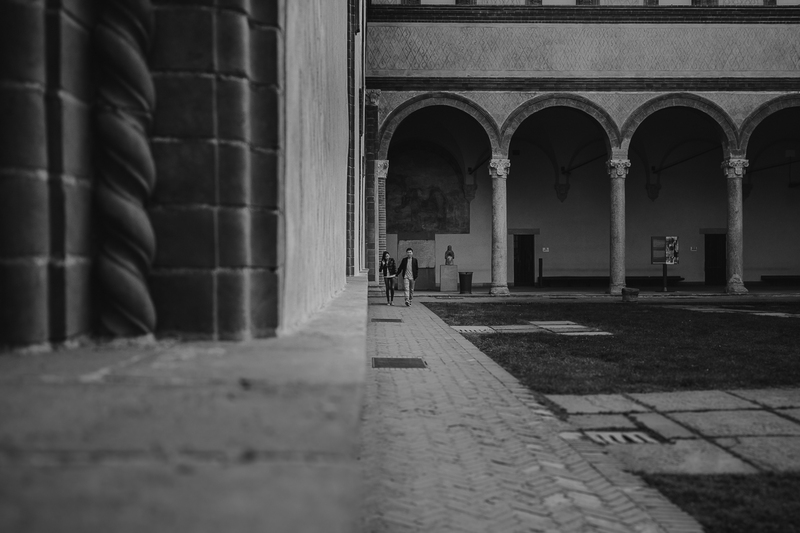 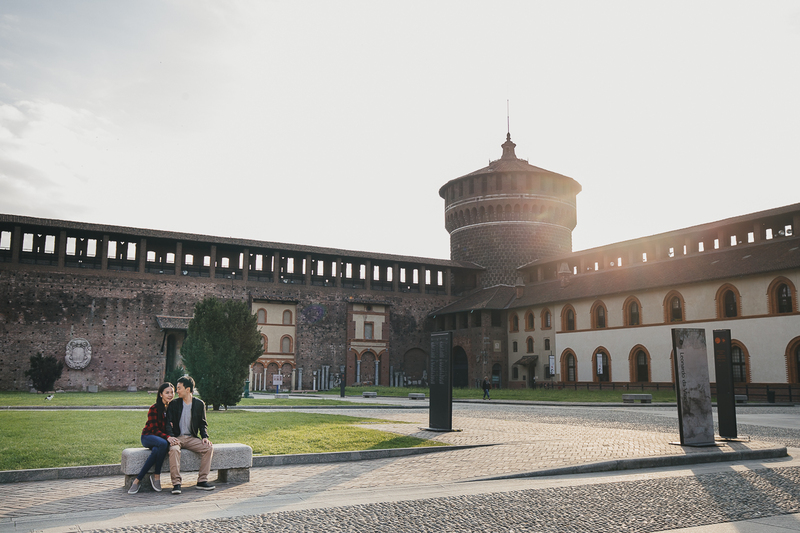 The engagement photo session in Milan started from the city center very early in the morning, then we crossed Sforzesco Castle and the beautiful park. 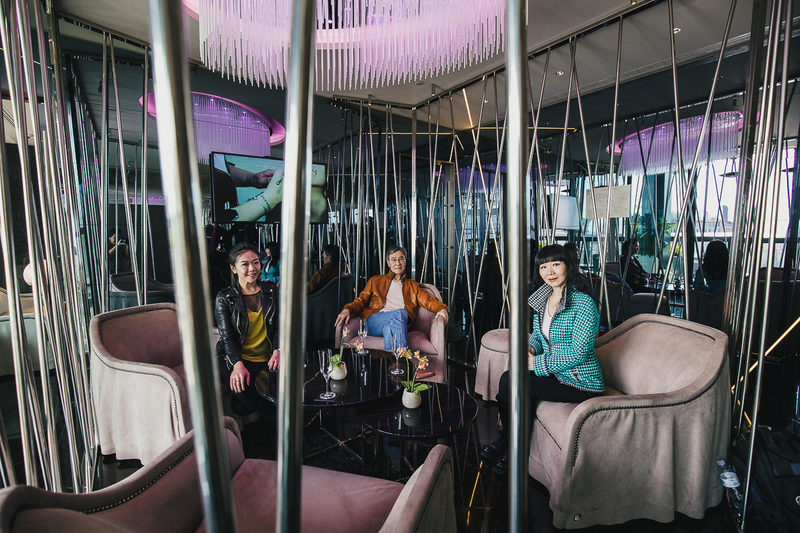 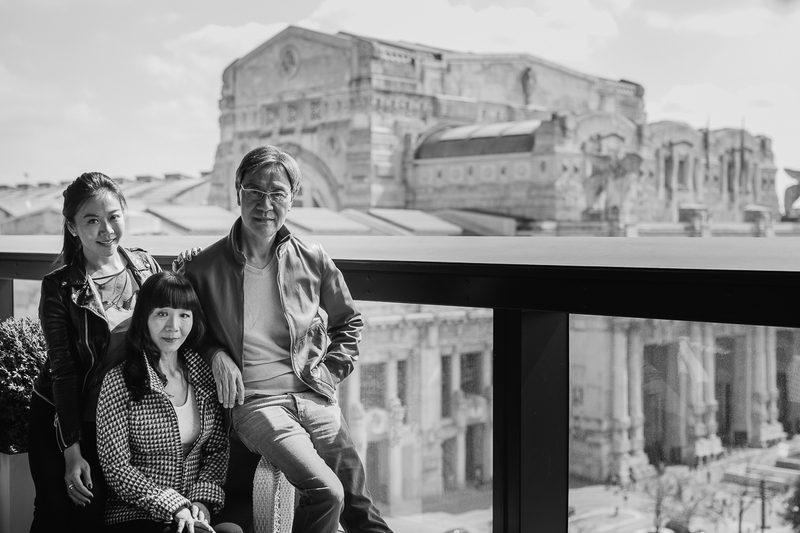 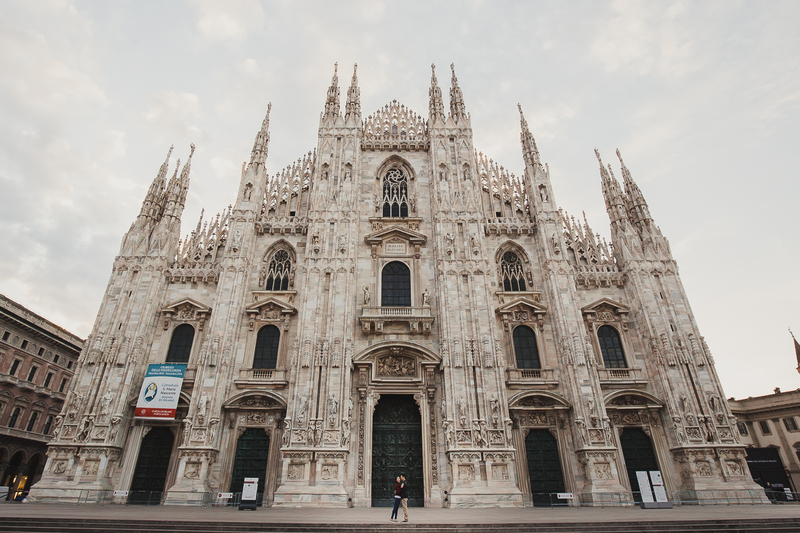 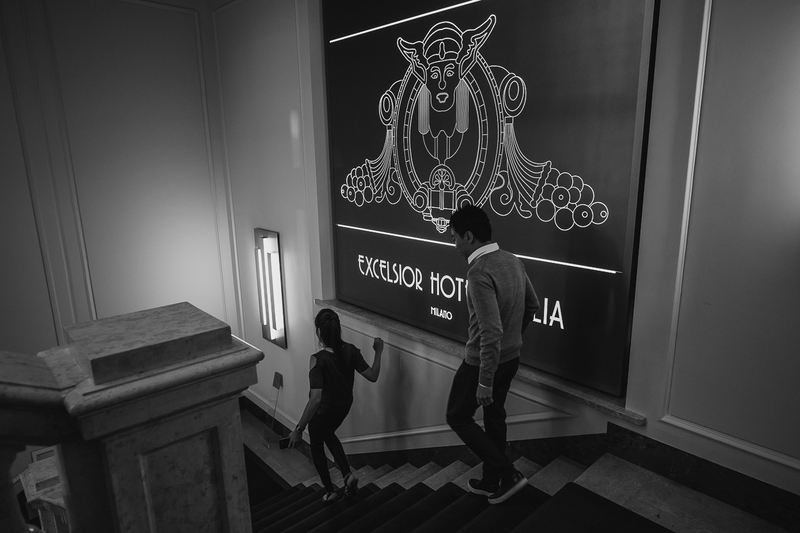 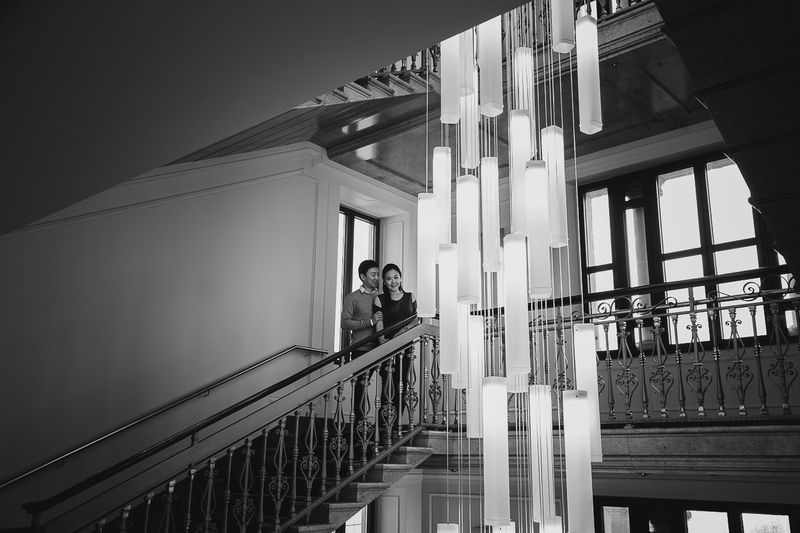 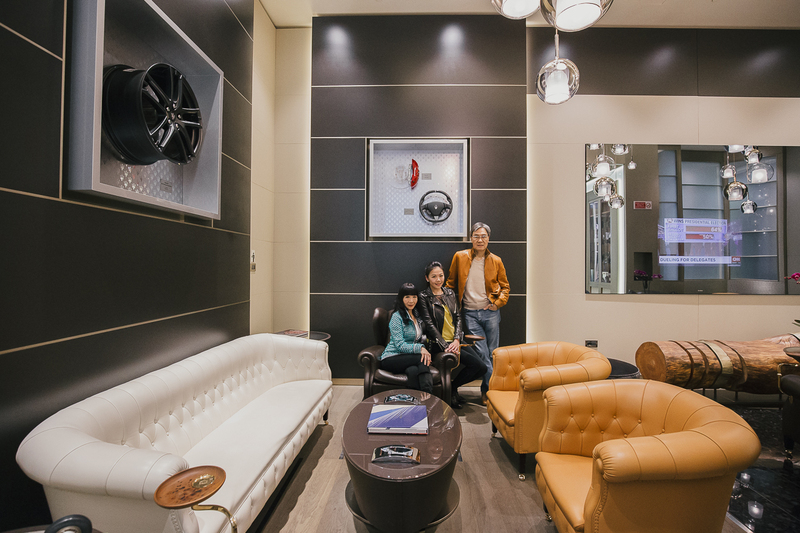 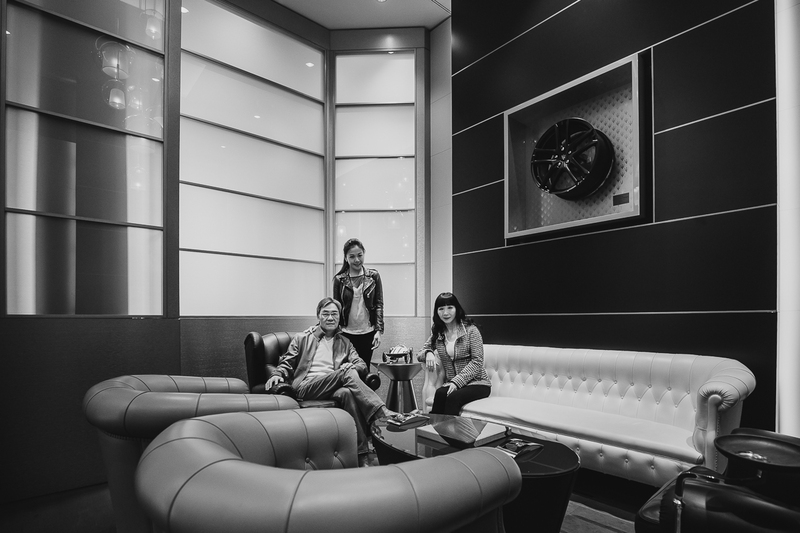 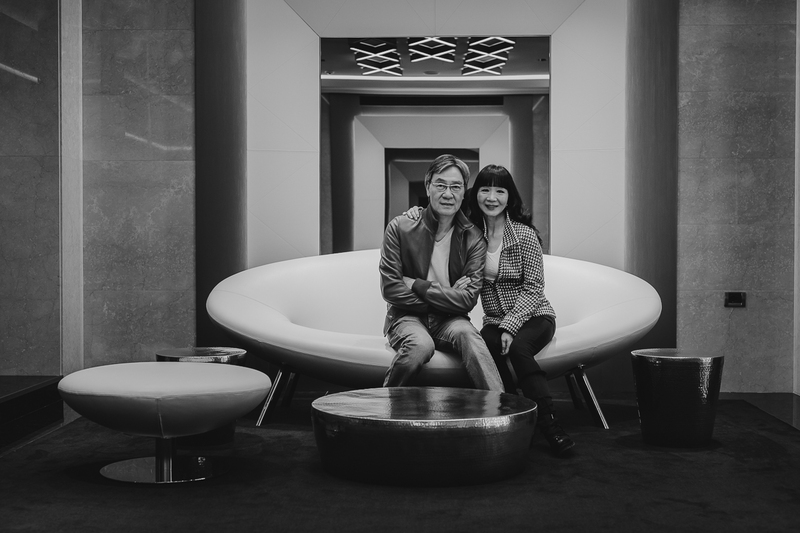 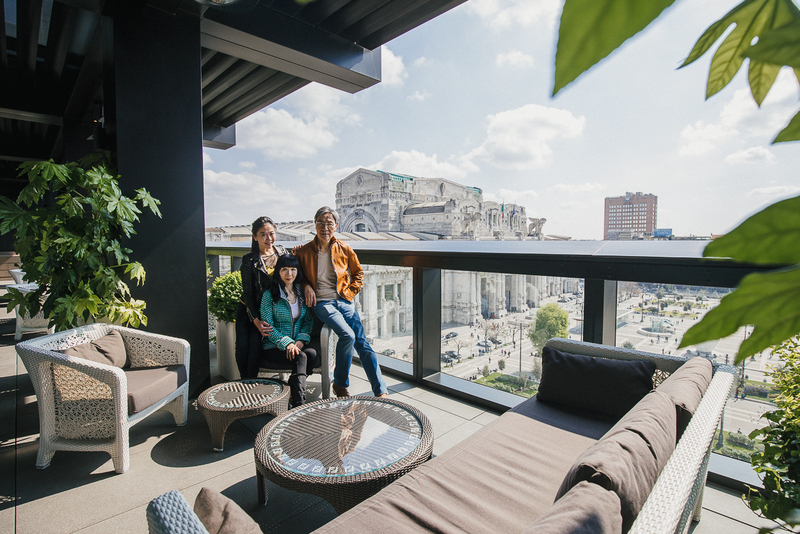 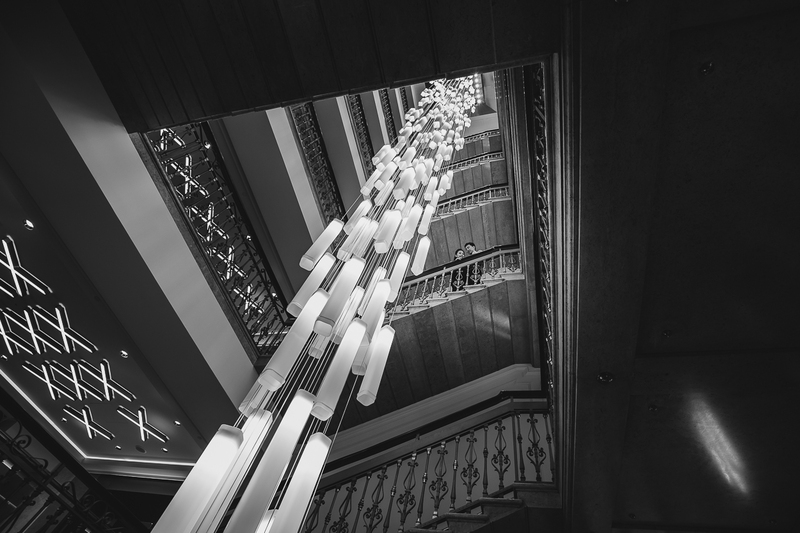 It was a very original engagement photo in Milan, as the couple wanted to take some pictures together with parents in the amazing hotel Excelsor Gallia , in which they stood.